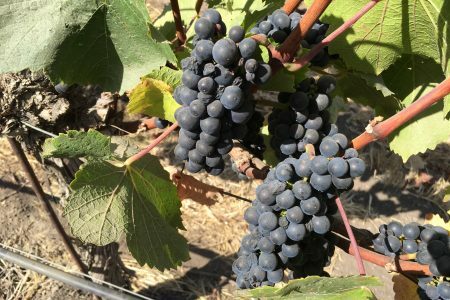 It is hard to visit any winery without hearing in great detail the importance of vineyard management. It seems wineries are forever looking to hire a skilled person to bring pruners to their vines. Because as go the vines so go the grapes. The wine, of course, is only as good as the grapes. But pruning does not trace back to college classes. In their book, Wine & War, 2001, authors Don and Petie Kladstrup narrate a story about St. Martin, Bishop of Tours in France, from the fourth century A.D. The monk was out on his donkey inspecting the vineyards of the monastery in the Loire Valley. He tethered his ride to a vine and went about his business. When he returned several hours later, he found that the donkey had chewed the greenery right down to the trunk of the vines within his reach. The next year, tenders of the vineyards were surprised to see that the chewed vines had produced the best growth. Clearly, something had happened. 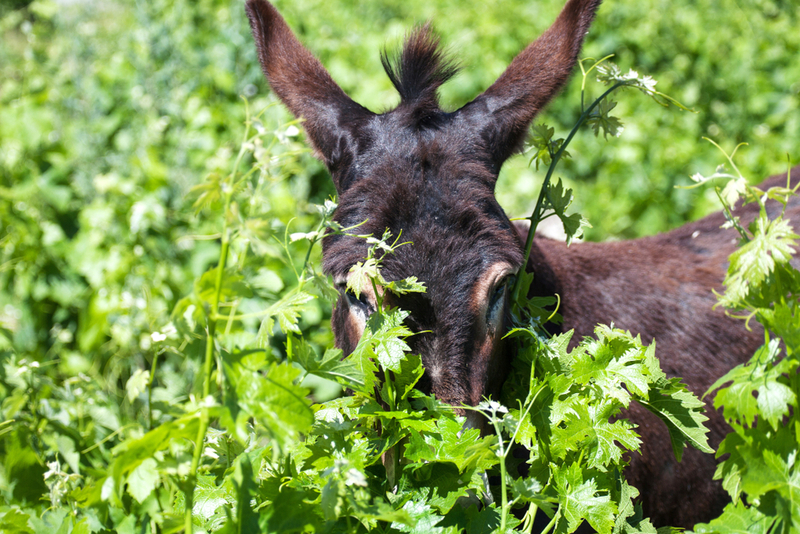 To think all the highly skilled work began with the instinctive grazing of the humble donkey! He couldn’t even patent this great discovery. A serious tale of wine in the time of war. The cute donkey story apart, Wine & War is a serious, wrenching read interspersed with moments of great humanity that the most dire circumstances bring out in the best of us. 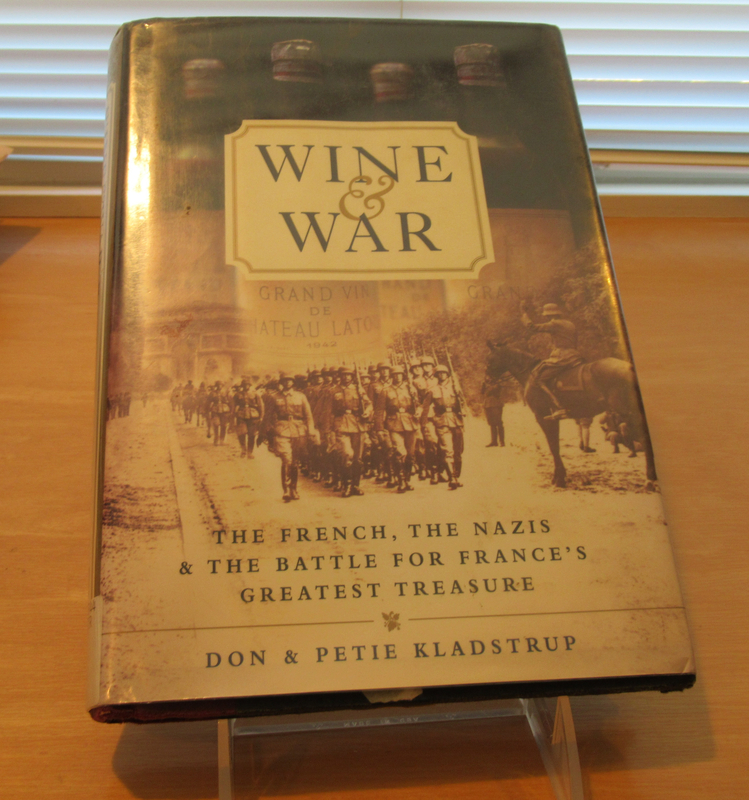 A friend of mine in India texted me that this book was a must read for lovers of wine and World War II fanatics. Set in France at the beginning of the Second World War, the story repeatedly bounces back to the First World War to give us the context for the suffering of winemakers in France. It traces the lives of five well-known winemaking families: the de Nonancourts from Champagne; the Huets from Loire Valley, the Drouhins from Burgundy, Miaihles of Bordeaux, and the Hugels of Alsace. I grew up reading Leon Uris and everything else I could find on World War II, but somehow Larry Collins and Dominique LaPierre’s Is Paris Burning? escaped my avidity for the written word. France’s suffering, then, didn’t fully register; nor would I have understood in the second decade of my life the importance of Bordeaux and Burgundy to the economy and pride of the French. The French were clearly unprepared for the Nazi onslaught, the authors aver. Even when the young tank commander Charles de Gaulle argued in two powerful books the importance of a formidable and mobile French army, his superiors ignored him. But the Germans did not. They read and implemented the changes he suggested. France was completely run over. 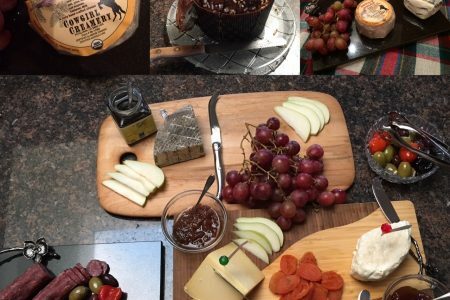 This is a wine blog, so wine rather than war should be the focus. The Germans, who had long had relationships with French winemakers, knew which wines to ask for, when their victory put them in a position to requisition anything from the defeated. And even as the French sent plonk to the German front – yes, wine was part of their daily allowance — they knew that they couldn’t take those liberties with the top German military brass. 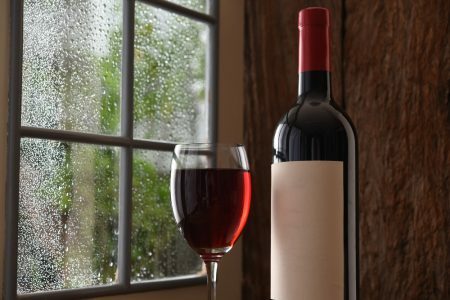 So when the Führer, who knew nothing about wine but was, well, Adolf Hitler, and Reichsmarschall Hermann Göring who, despite his ruthlessness, had developed a very fine palate, and others ordered bottles in the millions, the poor winemakers had no option but to hand over their very best. The Germans looted for years and years. What did Herr Hitler do with all this wonderful wine that he was incapable of appreciating? He stored it in Berchtesgaden, his beautiful retreat. High up on this retreat was Eagle’s Nest, his very private hideout. When the Americans broke into it, they couldn’t believe their eyes at the sight of roughly half a million bottles of some of the best wine in the world. They got through the war and the ruined vineyards with determination and are now thriving. In fact, the Drouhin family produces pinot noir in Oregon! The book bounces around in telling their stories and with unfamiliar names/spelling, it is hard to follow the arc of each family’s history. In the end, although I understood their grave adversity, I finished the book without a strong sense of each family’s narrative. For me, sadly, it all blurred into one. Despite this weakness, the book was great read.